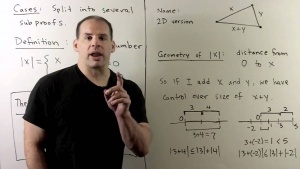 Math Doctor Bob provides a brief course on logic, proofs, sets, and the integers. Intended as a prerequisite playlist for Abstract Algebra and Real Analysis courses. 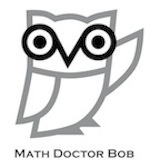 Math Doctor Bob provides a clear explanation on the strategies behind writing mathematical proofs.